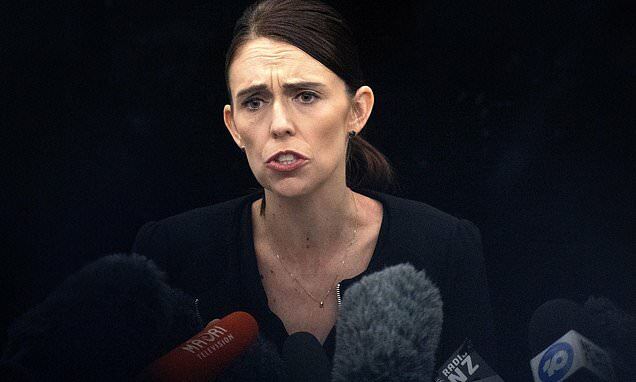 New Zealand's prime minister Jacinda Ardern announced the ban on Thursday, following the attack that killed 50 at two mosques in the city on Friday. 'In short, every semi-automatic weapon used in the terrorist attack on Friday will be banned in this country,' she said. More than 70,000 people called for the guns to be banned in a petition to the government.